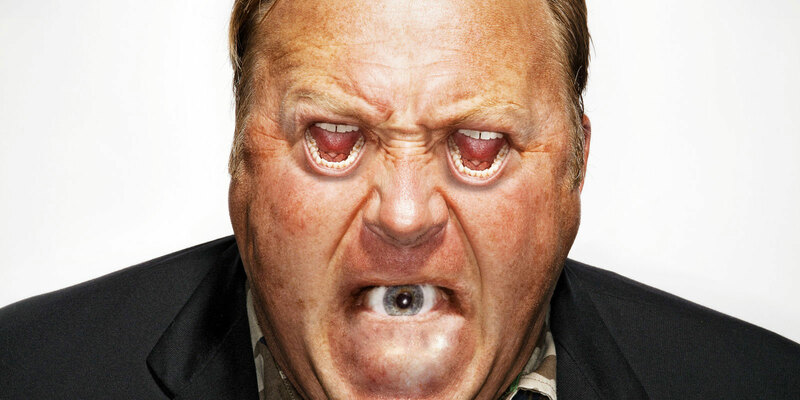 Sandy Hook conspiracy theorist Alex Jones and his Infowars rantathon channel have been turfed out of virtually every major platform due to his love of violent rhetoric, racial hatred and general bigotry. Welcome to Roku, Alex! Roku is built-in to many television sets nowadays—for people who don't like racist conspiracy theories, it has just become a nearly perfect wedding of convenience and very unexpected consequences. UPDATE: Following the backlash, they removed them.